Claude E “Gump” Pillars, age 85, passed away on February 1, 2019. He was preceded in death by his wife of 49 years, Mary Jo Pillars; parents George and Lulu Pillars; four sisters and one brother. He will be remembered by his children Rodney (Lori) Pillars, Roxanne Pillars; grandsons Austin and Blake; sisters Virginia and Mildred and extended family and friends. 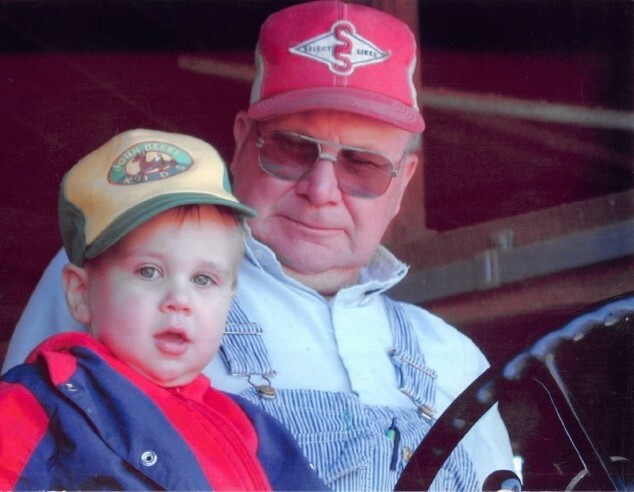 Claude was a lifetime dairy farmer, who enjoyed spending his days outside on his farm and visiting with friends. He also proudly served his country in the United States Army Corp of Engineers.